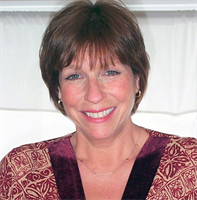 Patti Ronsvalle has 18 years experience counseling families, individuals, teens and children. She works in a brief, solution-focused way using behavioral/cognitive methods. Patti focuses on teaching new skills for healthy communication and more positive interaction. Patti Ronsvalle also teaches Sociology and Psychology at area colleges. She is empathetic but also tells you what you probably need to hear. She has been a constant support to me for over 10 years. She always calls me back within the hour usually and is flexible with her schedule. Were the waiting rooms private? Did this counselor keep your information confidential? Did this counselor answer all of your questions?